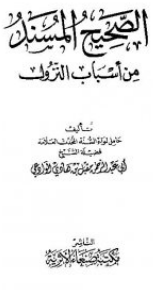 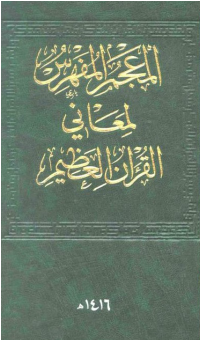 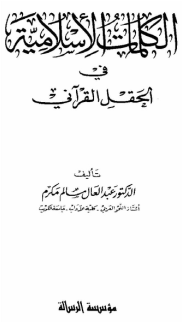 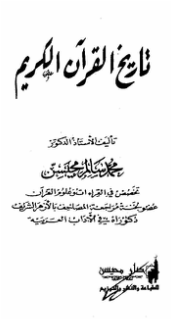 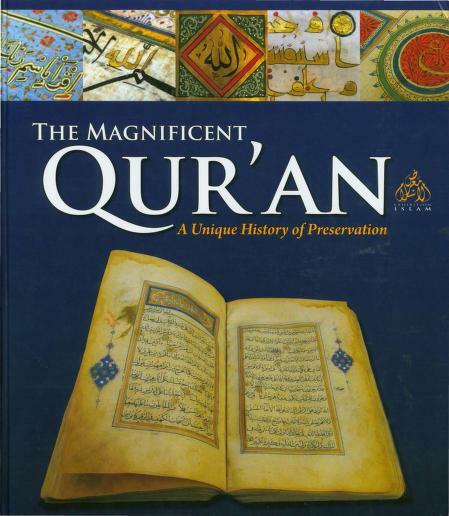 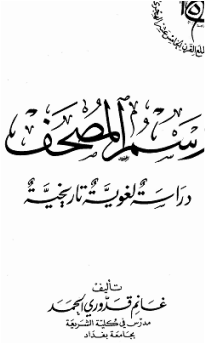 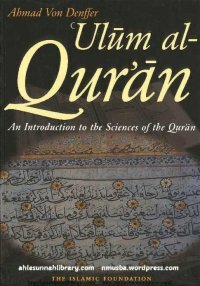 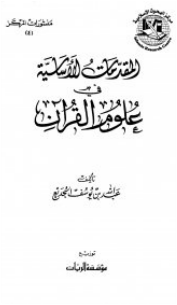 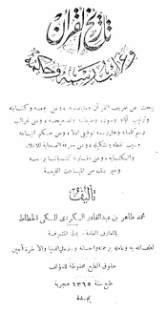 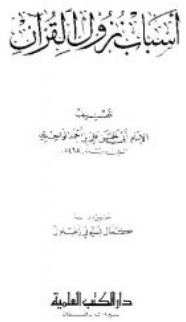 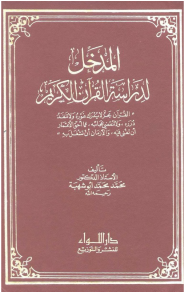 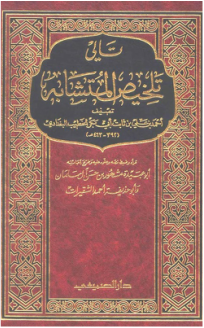 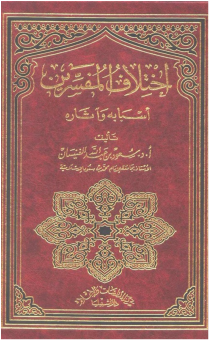 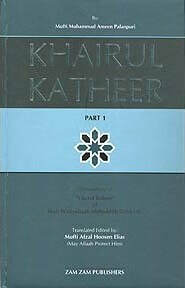 English - ​Symbolism in Tafsir Attributed to Ibn Arabi - Download (Links to tafseer: 1-1, 1-2, 2, 3, 4) - This tafseer which is attributed to Ibn Arabi is believed to be written by Al-Kashani and attributed to him incorrectly. 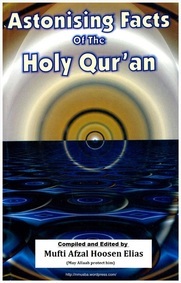 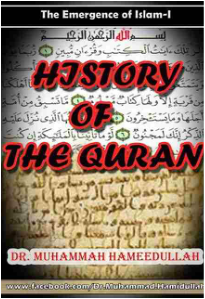 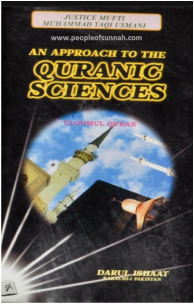 Moreover, the unorthodox esoteric interpretations in this book are considered as inappropriate by many scholars. 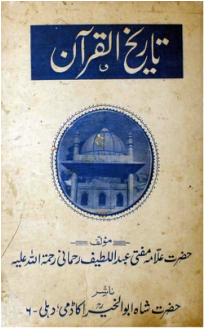 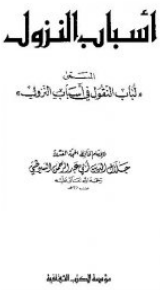 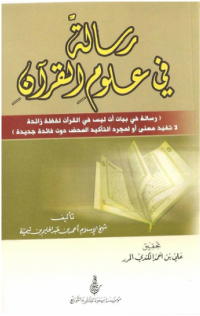 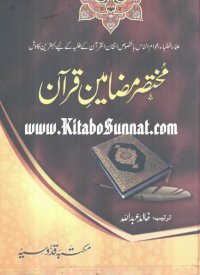 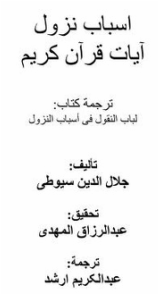 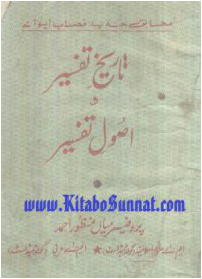 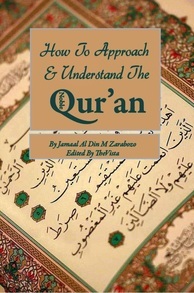 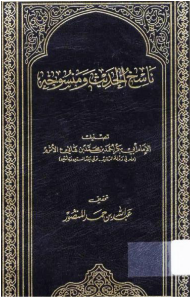 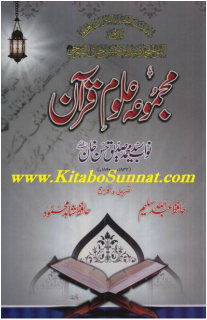 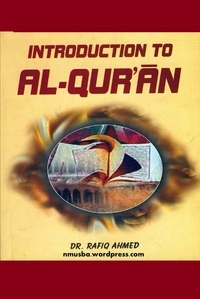 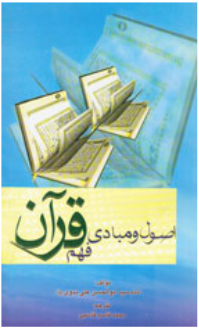 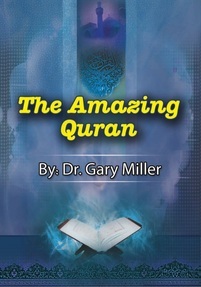 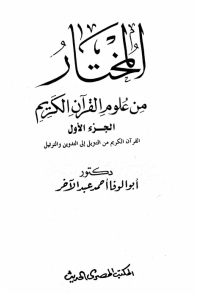 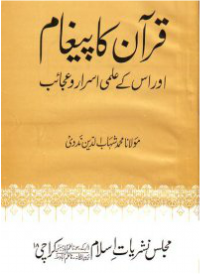 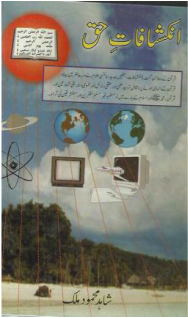 This tafseer is presented here only for scholars for their comparative study and research work.